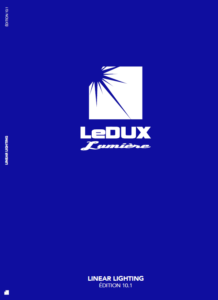 The general catalog LeDux Lumière edition 10.1 is now available. 128 pages of solutions to create lines of light on all type of support and media. 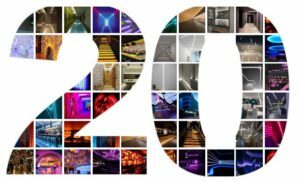 10 years soon that Ledux Lumière offers innovative solutions in the field of linear lighting. A new horizon for lighting designers, architects and interior designers looking for reliable and innovative linear lighting solutions. You will discover in this edition 2019; our very high efficiency LED strips with lumen output up to 3500lum/M, you will certainly appreciate our super solutions of decorative luminous cornices to glue on walls and ceilings, as well as a complete system of specific plaster profiles for LED strips to create sublime lines hollow light lines, not to mention our new specific radio control systems for exteriors. 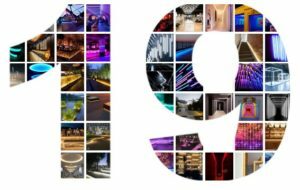 Once again in 2019 LeDux Lumière will accompany creativity of the most enthusiastic projects. Are you a professional and want to receive a paper catalog?